Drug-resistant infections are complex and developing new antibiotics challenging, timely and costly. But restoring the R&D pipeline is vital to address the seriously increasing threat of superbugs which have become resistant to existing drugs. This is a global problem and CARB-X is a critical part of the global solution. LpxC is an essential enzyme unique to gram-negative bacteria. Inhibition of LpxC can disrupt the structural integrity of the bacterial outer membrane, leading to rapid bacterial cell lysis. Owing to its critical role in maintaining the barrier function of the outer membrane, LpxC is essential in nearly all Gram-negative bacteria studied to date. Achaogen’s lead LpxC inhibitor has shown potent activity against Pseudomonas aeruginosa and is being developed to potentially treat infections due to this multidrug-resistant pathogen. Pseudomonas aeruginosa is on the World Health Organization’s top priority list of drug-resistant bacteria. Combating Antibiotic Resistant Bacteria Biopharmaceutical Accelerator (CARB-X) is the world’s largest public-private partnership devoted to early stage antibacterial R&D. Funded by BARDA and Wellcome Trust, with in-kind support from the National Institute of Allergy and Infectious Diseases (NIAID), CARB-X will spend up to $455 million from 2017 to 2021 to support innovative products from ‘hit-to-lead’ stage through to Phase 1 clinical trials. 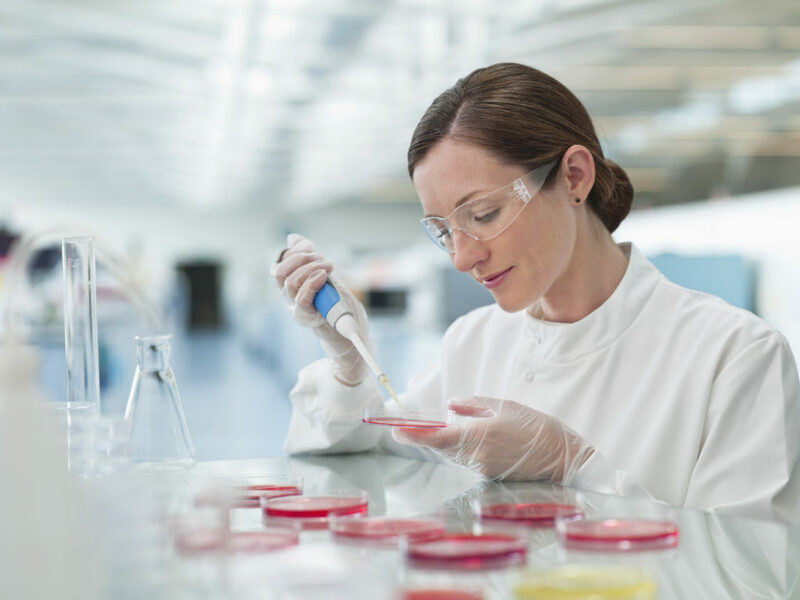 CARB-X focuses on high priority drug-resistant bacteria, especially Gram-negatives. CARB-X is a charitable global public-private partnership led by Boston University. Other partners include the Broad Institute of Harvard and MIT, MassBio, the California Life Sciences Institute and RTI International. CARB-X selected Achaogen from a group of 368 companies and research groups worldwide to be a recipient of the award to support the development of its new class of antibiotic designed to inhibit LpxC. Achaogen was awarded $3.2 million over 12 months, and potentially up to a total award of $11.4 million after that period upon achievement of certain milestones.